Taipei, Taiwan – November 20, 2014 – ADATA® Technology, a global leader in high-performance DRAM memory modules and NAND flash storage, will showcase a full range of infrastructure automation solutions from November 25 to 27 in Hall 8 Booth # 8-636 at SPS IPC Drives 2014. ADATA will show its industry-standard flash memory modules, solid state drives (SSDs), and many other newly launched products. ADATA’s theme this year is "Smart Storage for Smart Cities," focusing on urban infrastructure services such as transportation, cloud computing, banking, medical / health care, and industrial automation. ADATA will display a full range of embedded memory and storage products designed for use in various industrial applications that support the Internet of Things (IoT) concept. For factory automation, ADATA will display durable power-saving CFast data storage solutions compliant with the CFast 2.0 specification. ADATA will also show its latest extreme performance DDR4 memory modules, which run 30% faster than legacy DDR3. 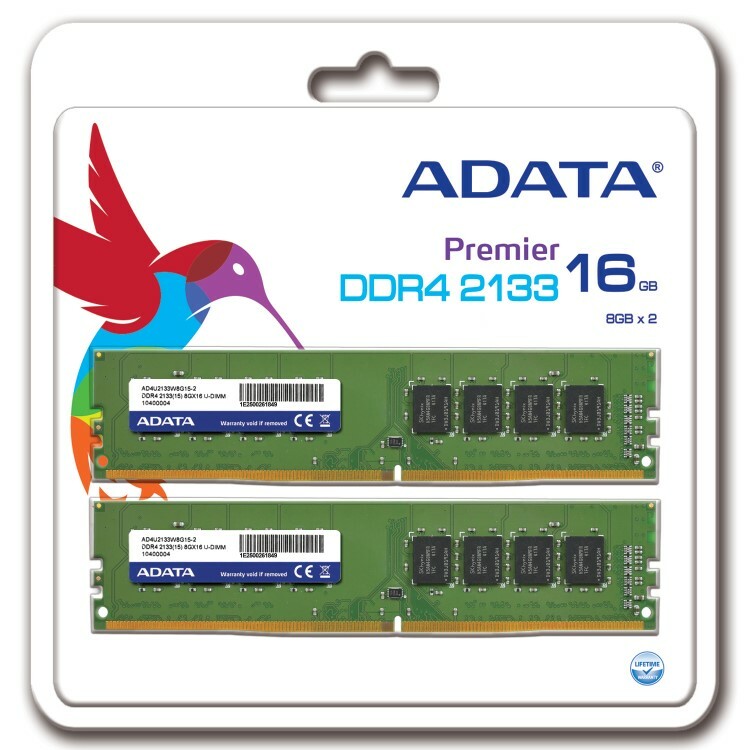 ADATA’s DDR4 modules provide extraordinary performance for requirements that demand high-capacity data handling. M.2 form factor SSDs will also be in the spotlight this year, as they are excellent for industrial applications due to its flexible specifications. Thanks to firmware and software developed in-house by the ADATA's R & D teams, valuable features like PLP (Power loss protection), health monitoring and A+SLC technology ensure product quality and reliability, and may help accelerate your product development cycle.